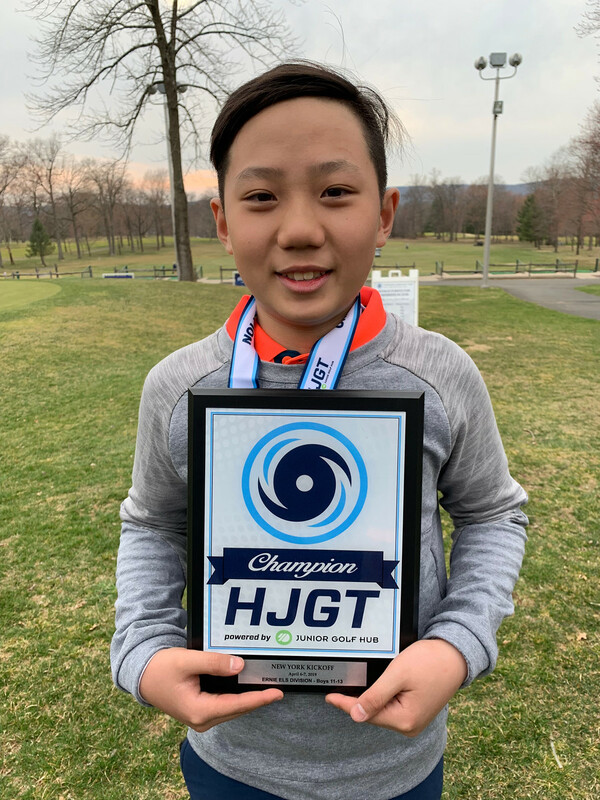 From Saturday, April 6 – Sunday, April 7, the Hurricane Junior Golf Tour held the New York Kickoff at Spook Rock Golf Course in Suffern, NY. The tournament was made up of a 36-hole, two-day format and the field was made from five divisions that included the Tiger Woods Division Boys 16-18, Will Smith Division Boys 14-15, Ernie Els Division Boys 11-13, Justin Timberlake Division Girls 14-18, and the Justin Rose Division Girls 13 and Under. 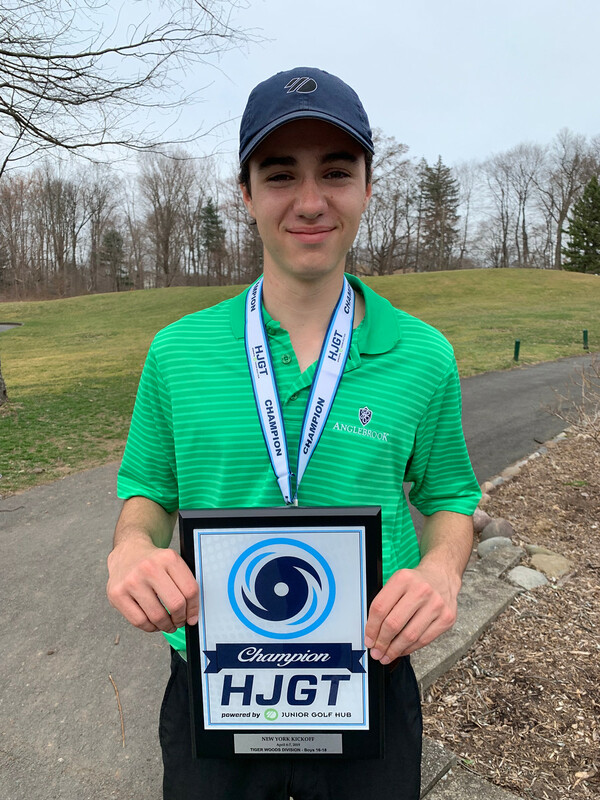 Leading off the Tiger Woods Division was Connor Hicks of Pound Ridge, NY, as he finished with 149 strokes. 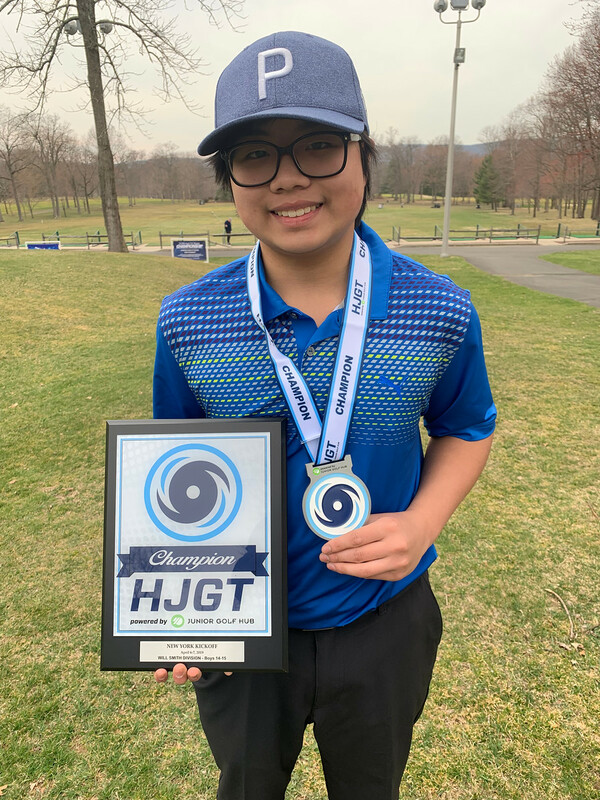 Max Orwicz of New Canaan, CT earned the silver with 152 strokes. Just four strokes behind him was third-place finisher Peter Meehan of Fairfield, CT with 156 strokes. Shooting an 80 the first round and 82 the second round allowed Punn Chittaratlert of Jamesville, NY to finish at the top of the Will Smith Division, with 162 strokes. Just three strokes shy of the gold was Sidak Chawla of Niskayuna, NY with 165 strokes. Rounding out the podium was Andrew Flynn of Monroe, CT, who finished one stroke behind Chawla. Leo Chu of Scarsdale, NY earned the gold in the Ernie Els division, as he finished with 154 strokes. Just one stroke behind him was Lucas Rizo-Patron of Rye, NY with 155 strokes. Rounding out the podium was Angad Manaise of Stamford, CT with 160 strokes. 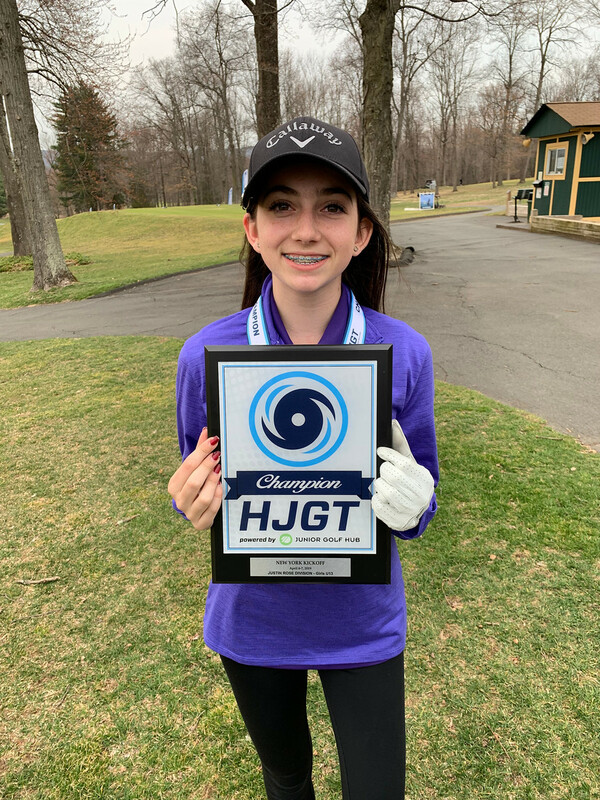 The champion of the Justin Timberlake Division was Isabella Diaz of Ballston Spa, NY with 159 strokes. 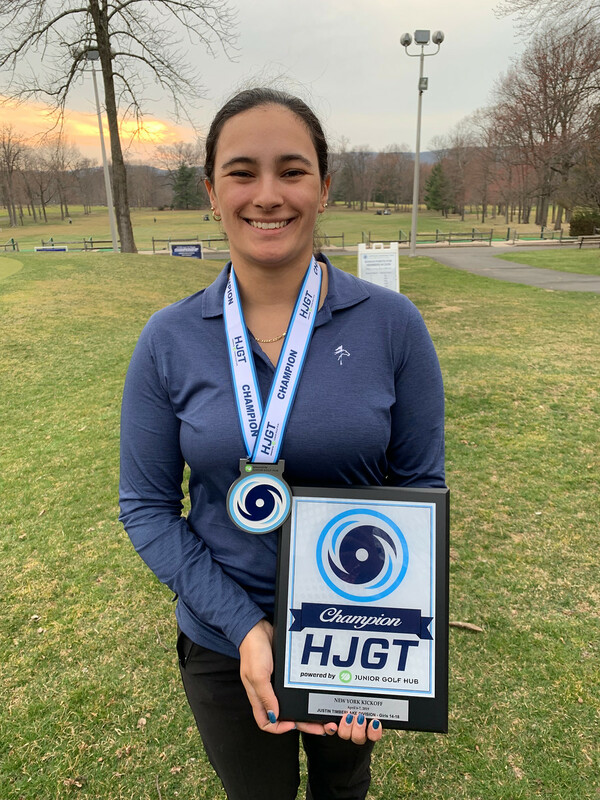 Sofia Nogalo of Irvington, NY earned the silver, as she finished just one stroke shy of Diaz. Paige Cerminaro of Farmingdale, NY earned the bronze with 166 strokes. The gold medal for the Justin Rose Division went to Nicole Criscone of Clifton Park, NY, who finished out the tournament with 155 strokes. Just one stroke behind her was Gina Milazzo of Greenwood Lake, NY, with 156 strokes. Finishing out the division was Sydney Young of New Canaan, CT with 160 strokes.